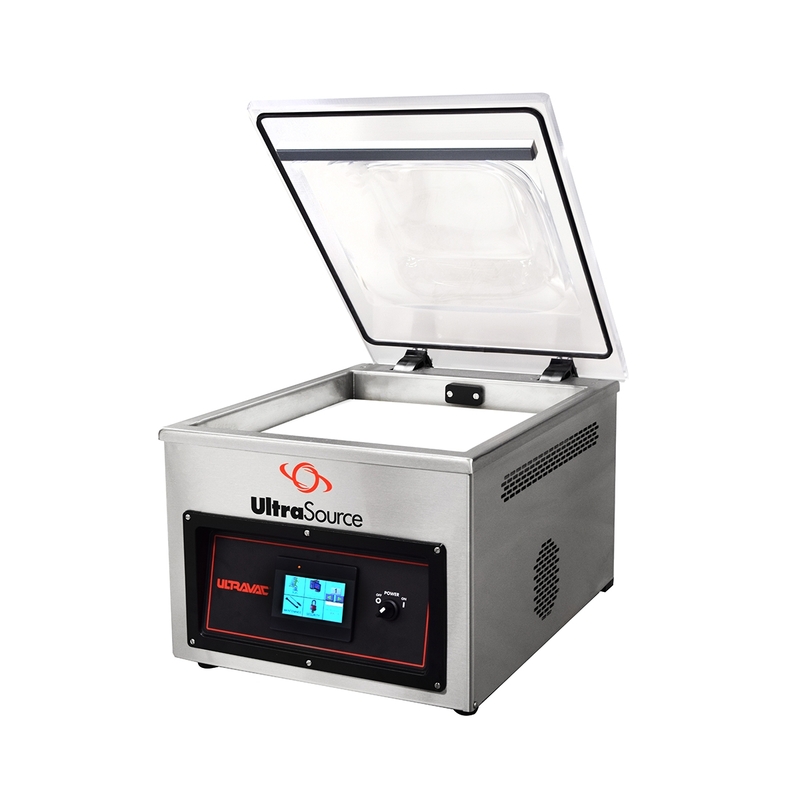 Ideal for small processors, restaurants, supermarkets, and even labs. 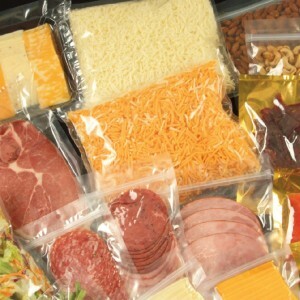 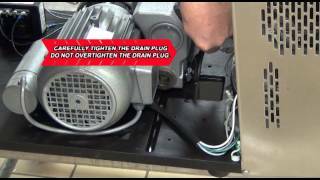 Call 800.777.5624 or message us now to learn more about our vacuum packers and be sure to ask about financing! 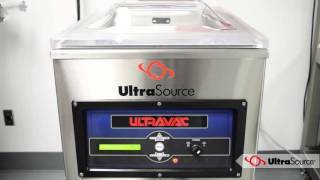 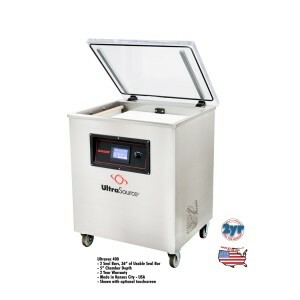 Ultravac 250 Chamber Vacuum Sealer shown below with the optional touchscreen. 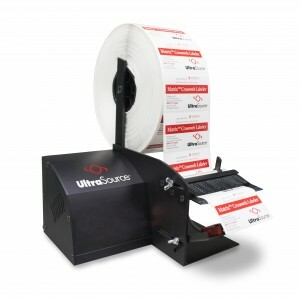 An optional printer is also available with the Ultravac 250 to complement HACCP programs.